While the national economy may be on the upswing, rural America is lagging behind. Its job growth is stagnant; its poverty rate remains high; and its population is in decline. In New Lebanon, New York, as in many small rural towns, houses fall into disrepair and are abandoned; farms go to weed; businesses are shuttered. Behold! New Lebanon demonstrates that citizens of rural towns don’t need to wait for an outside force to save them. Employing residents who present their stories, skills, and knowledge to visitors as “rural guides”—farm-dog trainers, printing artisans, bog ecologists—the project pioneers a “living museum of contemporary rural life” while creating a tourist destination that engages every sector of the town. In 2015, the project employed over 60 people for the season, paying guides (most long accustomed to minimum wage jobs) a professional wage of $100 per hour. Underlying Behold!’s celebration of rural culture is the belief that if urban and suburban visitors understand the contribution made by rural America to the national good, they will be more likely to work to preserve it. As Behold! New Lebanon gains traction as a model for place-based development, the project shows how one rural community’s ingenuity can be tapped to ignite a fresh sense of cultural and economic opportunity. 1What needs does Behold! New Lebanon address and how? Behold! New Lebanon set out to serve as an economic engine for the entire town. Every ticket buyer receives coupons to area shops, and shopkeepers have been asked to save the coupons so we can judge the impact of this program on their businesses. Many proprietors are themselves serving as docents. Townspeople have also been invited to submit their handmade products to showcase at Behold!’s Welcome Center and General Store. 2Tell us about a moment that inspired your project. Eight years ago, to accommodate my husband’s career move, we settled in New Lebanon. As I began to meet people in town, one after another confided: “This used to be a really great town, but now…” and their voices would trail off. As time went by, I watched in dismay as the town’s only gift shop folded, the pizza joint was shuttered, and then the only grocery store closed. Alarmed by the rapid decline, I went to the library to see what I could learn about the town’s history. Had it really once been great? 3What is the biggest challenge you face? Our biggest challenge is to make Behold! work quickly enough—attracting visitors who, in turn, frequent local shops and restaurants—so that the entire community sees its worth. After all, its success depends on the continued participation of a great swath of residents, businesses, and non-profit organizations. 4What other leaders have informed your work? I took my cue from the nineteenth-century residents who had once made New Lebanon a thriving and innovative town. Each of them made use of resources at hand, whether it was the water, the herbs, the dramatic scenery, the railroad connections, or the evangelical spirit sweeping the town. My contemporary inspiration was Gerda Lerner, founder of the modern American Women’s History Movement. From her I learned the importance of turning to history to create effective strategies to deal with today’s problems. 5Describe someone who highlights what your project is all about. A few weeks ago, Uli Rose, who has served as Behold!’s official photographer, said to me: “I’ve been photographing this town and its people for years, but before Behold! was founded, I had no idea how many interesting and committed people were here.” Behold! opens eyes to the reality and opportunity of rural living. To break the cycle of intergenerational incarceration, ScholarCHIPS supports college students in the Washington, D.C. area who are among the millions of children in America with incarcerated parents. Through a unique blend of peer mentoring, community farming, and “dirt therapy,” Growing Veterans uses sustainable agriculture as a catalyst for ending veteran isolation. This peer-support program’s “healing to advocacy” agenda empowers women with incarcerated loved ones to push for social and policy reform, while boosting their economic resilience. 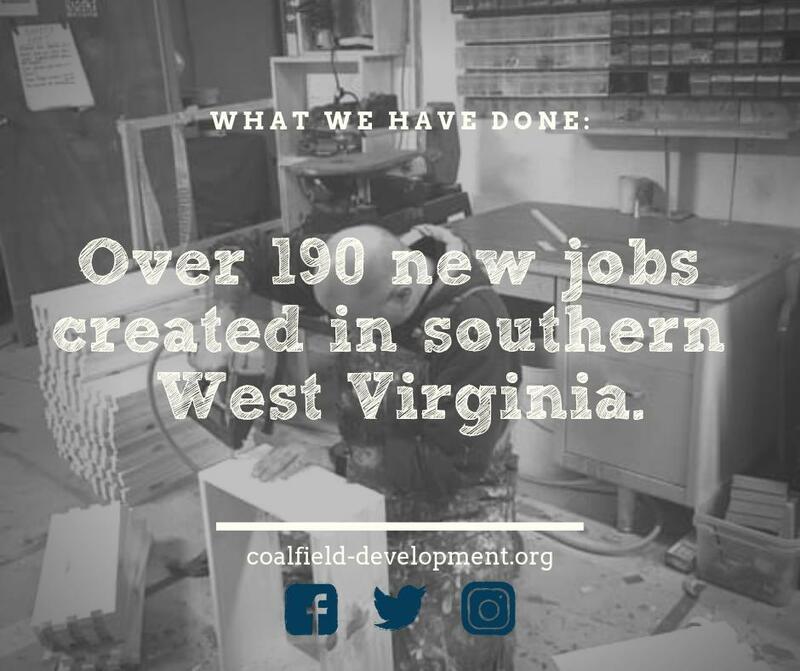 Tackling the economic, cultural, and environmental distress of West Virginia’s collapsing coal economy, Reclaim Appalachia creates new economic opportunities rooted in a vibrant spirit of place. Bringing local fish into schools proves a powerful way to cultivate the next generation of ocean stewards, while promoting sustainable seafood and supporting a community’s fishing industry. To advance worker well-being, Coworker.org harnesses online tools to advocate for freelancers, independent contractors, and others in today’s gig-based workforce. A series of large-scale public art installations seeks to transform unloved clean-energy infrastructure into wildly inspiring cultural and economic assets. A network of “digitally savvy humanitarians” uses advanced production tools to deliver life-changing prosthetic hands and arms to children. Using state-of-the-art investigative tools, legal defense teams can highlight an offender’s life history, reducing severe sentences and reshaping a retributive criminal justice system.